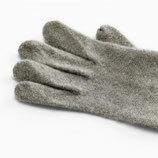 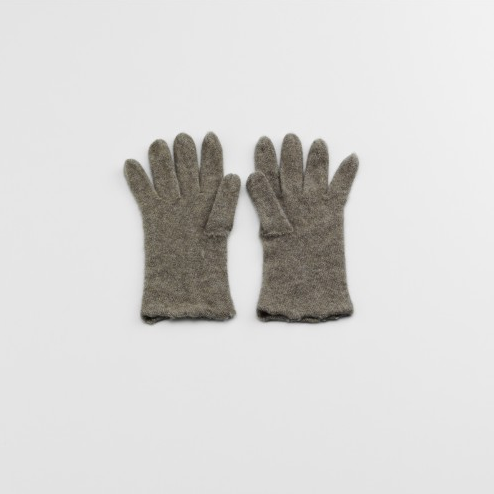 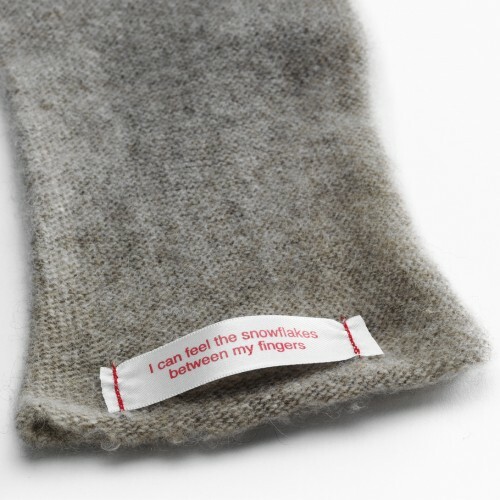 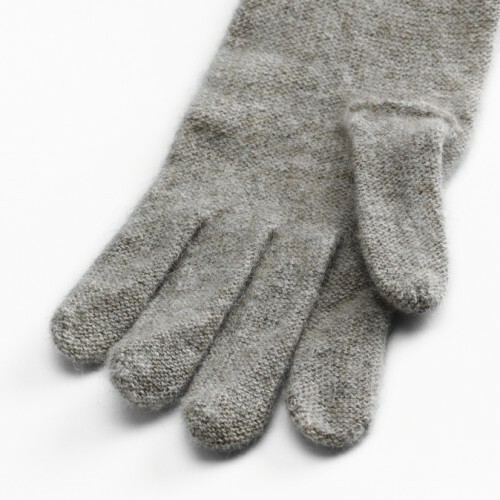 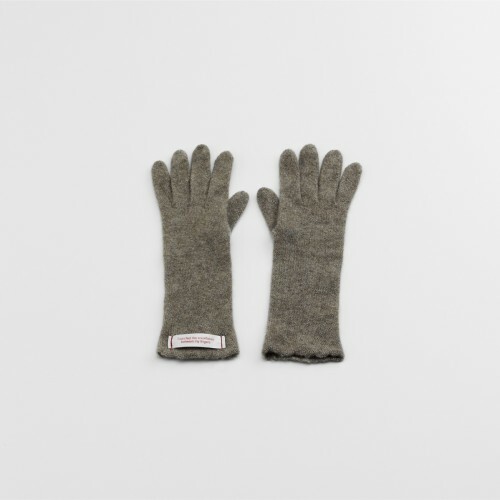 Even when snowflakes are fallen – women – and men can keep their hands warm with these cashmere gloves by Katrin Arens. 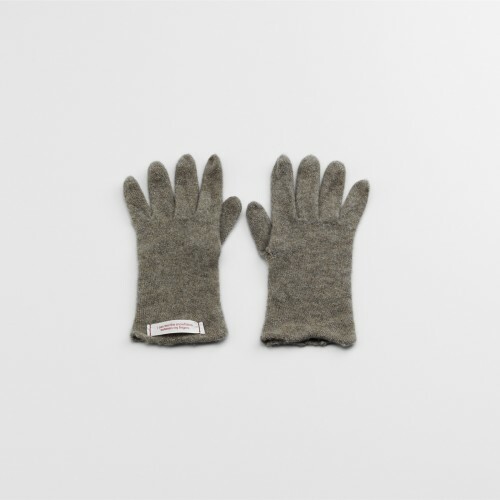 The hand-made gloves, in the natural brown colour of the cashmere goats are produced in a family-run manufacture in Nepal. They are made out of 100% cashmere, and are worked on for so long that they will also warm the pulse, and they all bear the typical Katrin Arens label, with a piece of poetry. 100 % cashmere, for men or women, one size fits all.